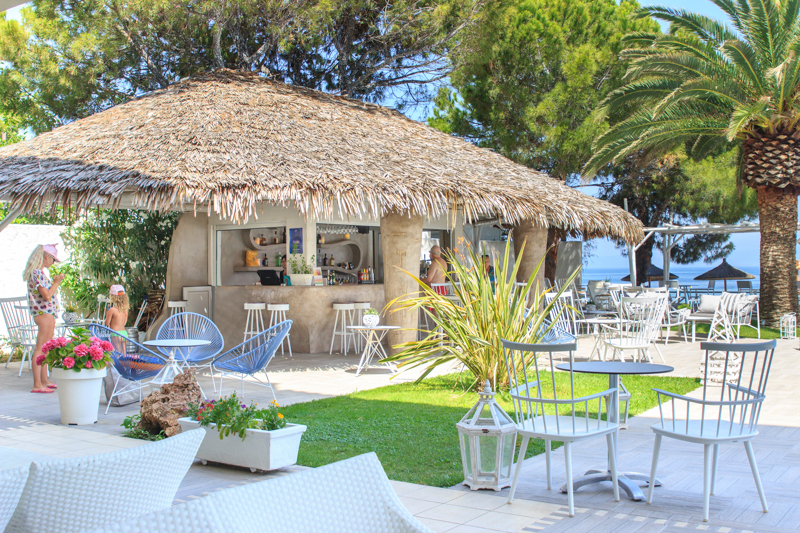 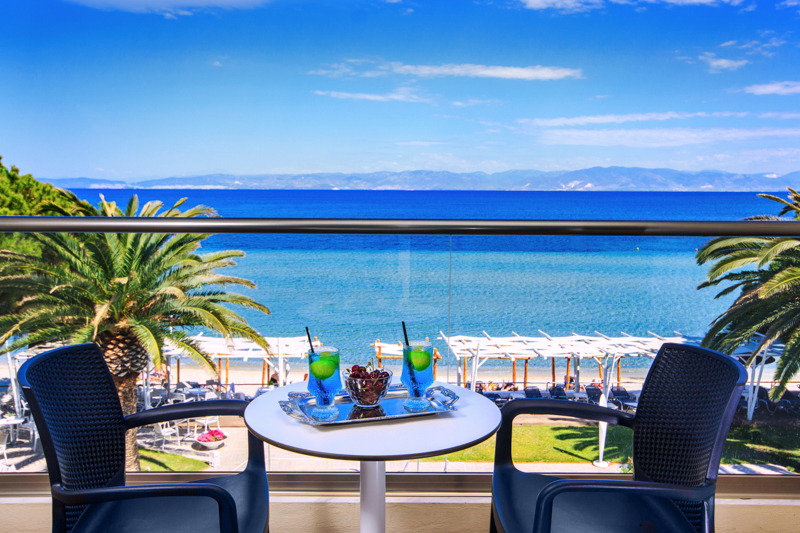 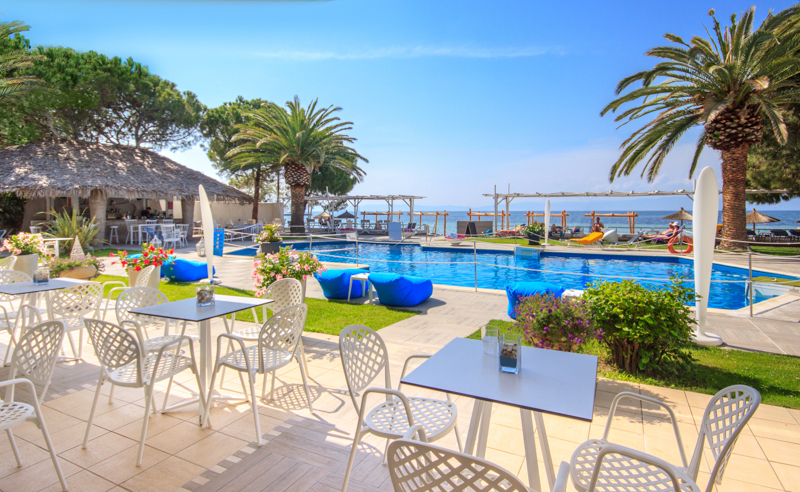 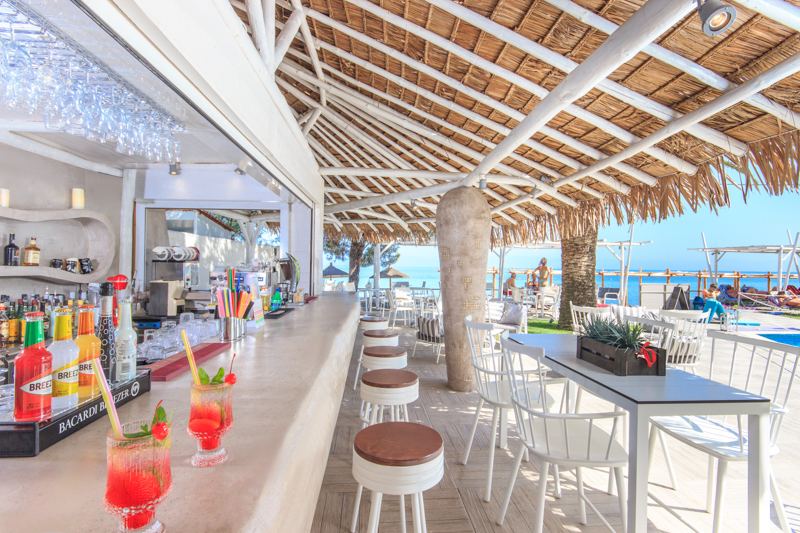 Α friendy beachfront hotel that will amaze you! 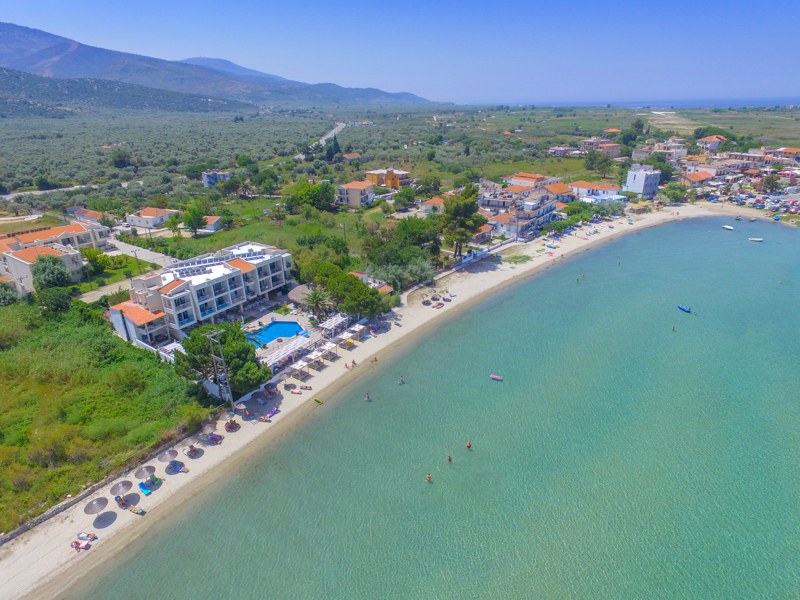 Welcome to Socrates Plaza Hotel in Skala Prinos Thassos. 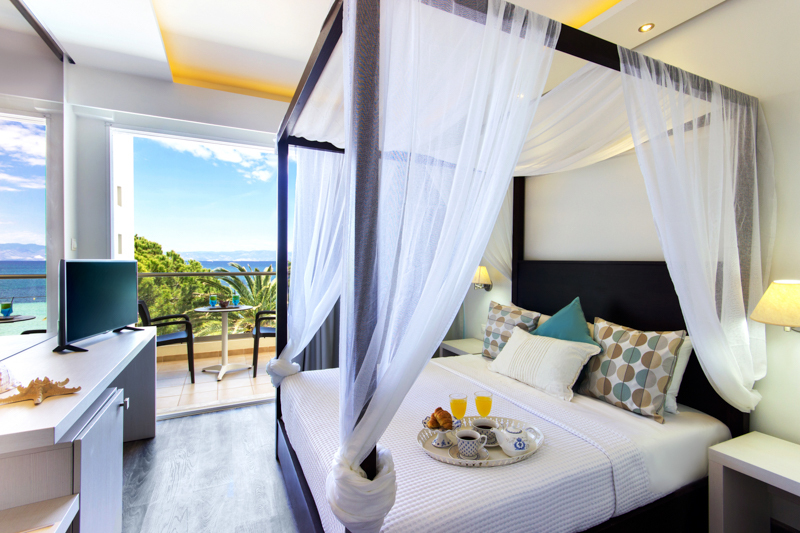 Our hotel, with extensive presence in the touristic field, guarantees quality vacation in Thassos by the sea. 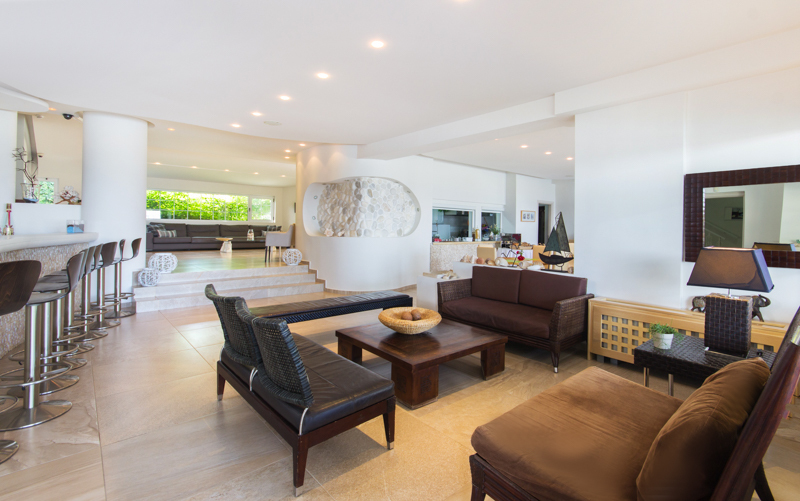 Modern look and traditional welcome will surprise you. 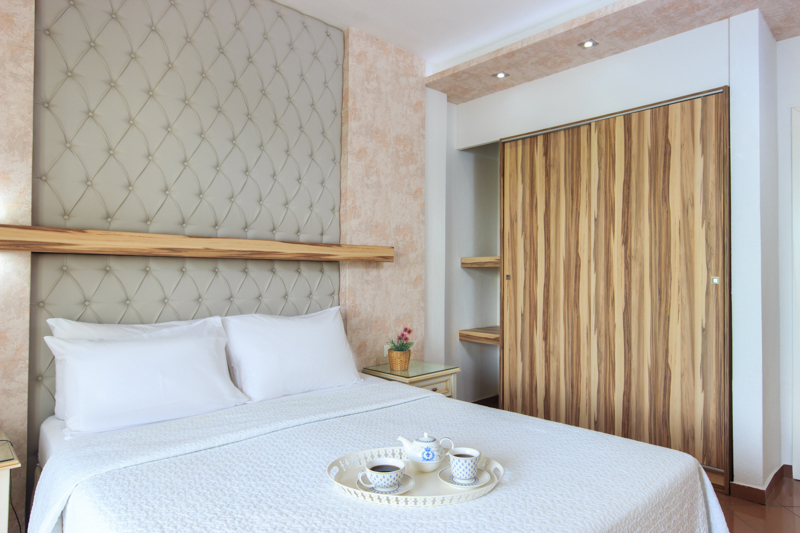 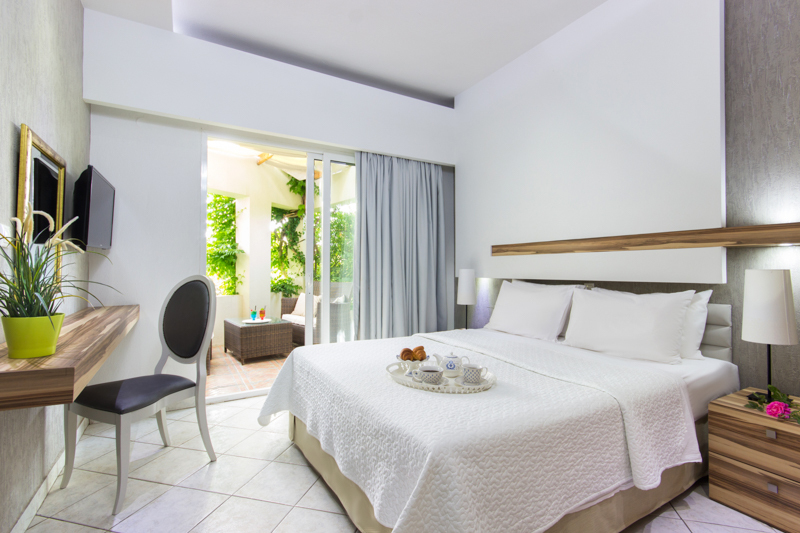 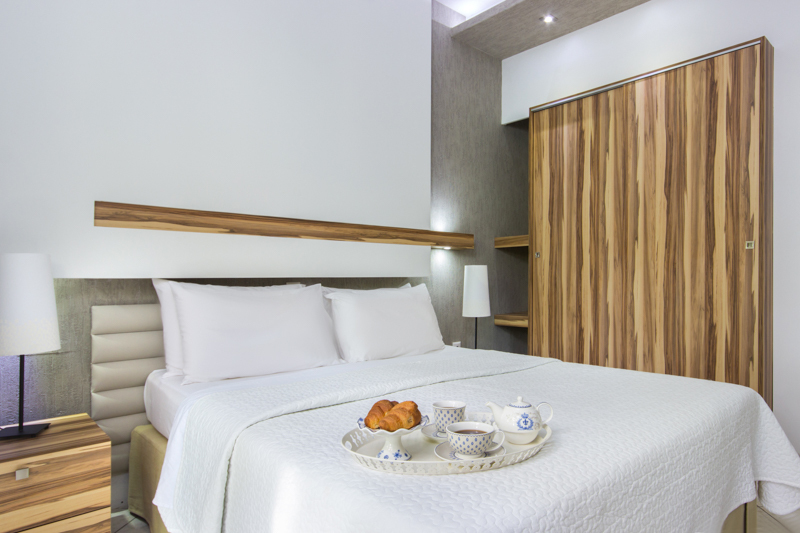 Beachfront hotel with verdant garden, large swimming pool, private sandy beach, spacious and comfortable rooms, these are only a few of what Socrates Plaza hotel stands out. 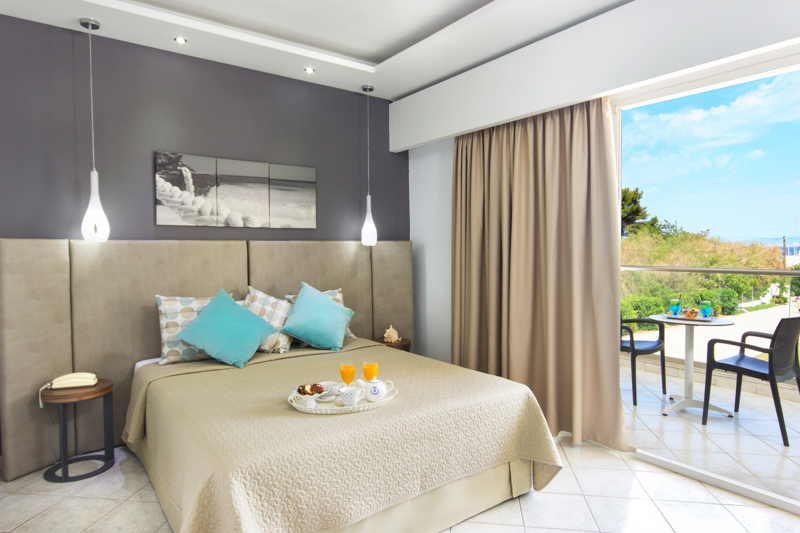 This friendly hotel is ideal for those wanting to explore and enjoy the island of Thassos.